Are you sick of hearing that your symptoms of Adrenal Fatigue are dismissed and ‘all in your head’? Have you been to countless naturopaths and tried various Adrenal Programs, only to be left frustrated, still fatigued and overwhelmed? Let’s take a step back and address the source of adrenal fatigue, by addressing the unconscious thoughts and mental triggers causing stress. We’ll work together to create a powerful vision and empowered state by developing strategies, positive habits and behavioural change through a wellness coaching framework. We are commited in helping you realise your vision which is why it’s essential we have a pre-program interview, in order to determine if this program is right for you. We know not everyone who is interested will be able to join the program, and we only accept women who are 100% committed. In the interview process, we will be up front if this is the right fit for you. 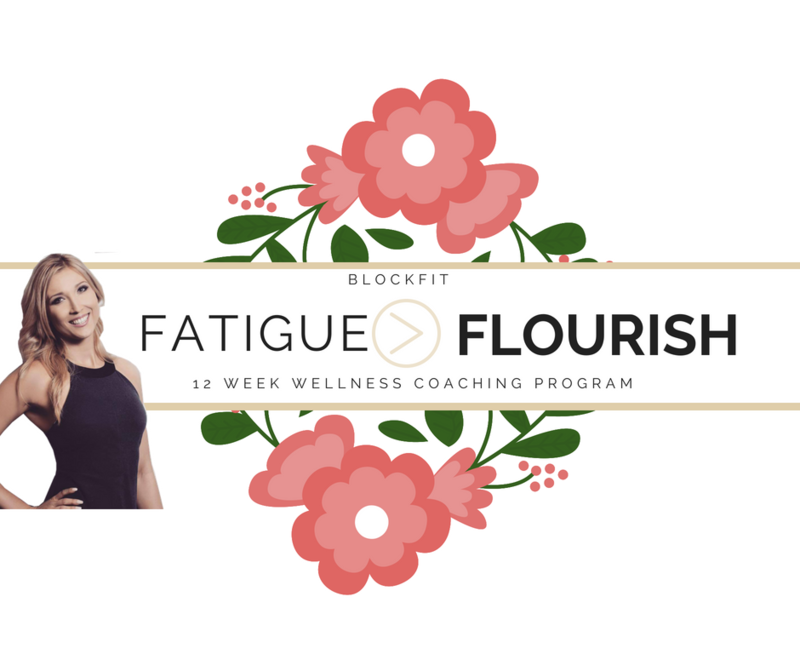 If you’re suffering from Adrenal Fatigue or even feel like you’re constantly running on empty, frustrated, fatigued or overwhelmed, you’re in the right place. 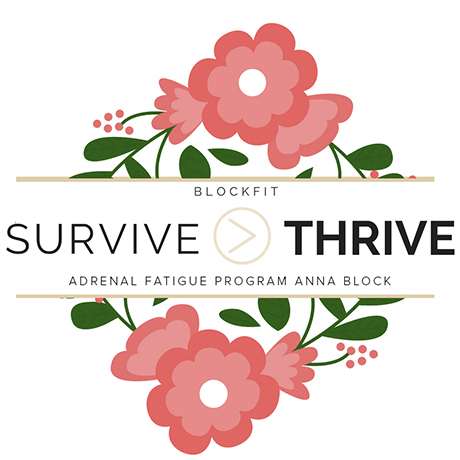 Let’s address the source of adrenal fatigue; your mental triggers causing stress in easy actionable steps for instant results in your energy, clarity and mindset. Over 12 Weeks, we’ll work together to create your powerful vision in my four key pillars; stress, nutrition, energy and positive emotions. We’ll look at your current approach and develop strategies, habits and behaviour change for instant relief from fatigue, overwhelm and frustration. I am committed to helping you realise your vision which is why it’s essential we have a pre-program interview, in order to determine if this program is right for you. I know not everyone who is interested will be able to join the program, and I only accept women who are 100% committed. In the interview process, I will be up front if this is the right fit for you. The BlockFIT Optimal Program is an intensive 24 Week Immersive experience that focuses on optimising a client’s lifestyle using live blood analysis based on a client’s biomarkers. This determines the best approach in addressing a client’s nutrition, training approach specific to them along with addressing mobility, sleep and lifestyle factors. As a certified Holistic Lifestyle Coach, Anna addresses factors in a client’s lifestyle such as the best nutritional and training approach using live blood analysis for optimal health and performance based on a client’s biomarkers. Aspects such as folic acid, glucose, calcium, magnesium, creatine kinase, vitamin B12, vitamin D, ferritin, total cholesterol, hemoglobin, HDL, LDL, and triglycerides are all included in results, along with recommendations on which foods to include in the diet and which to avoid, along with the best training approach for optimal performance and vitality. The end goal is to help you pinpoint the most optimal diet and exercise routine for you to get the most out of your performance, health and goals. As a certified CHEK Holistic Lifestyle Coach, Anna uses a holistic framework in cultivating a balanced mind, body and spirit in a client’s ongoing lifestyle. Blood analysis is a powerful way to get data essential to improving athletic and personal performance. With blood testing, you look inside your own body to see your actual biochemical status. ​Using this science based approach, your own blood biomarkers provide an optimal nutrition and exercise plan for you. Professional athletes have been using this types of tests to optimise their performance, prevent injuries and optimise their health. Aspects like folic acid, glucose, calcium, magnesium, creatine kinase, vitamin B12, vitamin D, ferritin, total cholesterol, hemoglobin, HDL, LDL, and triglycerides are all included in your results, along with recommendations on which foods and supplements to include in your diet and which to avoid. 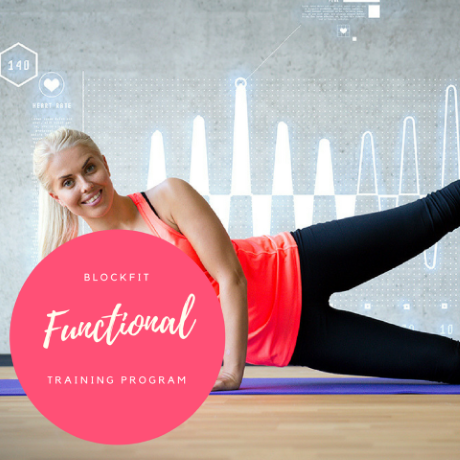 BlockFIT is pioneering this powerful targeted approach in Australia with sensational results that pinpoint the most optimal diet and exercise routine for each individual client to get the most out of their performance, health and goals. Accelerate your results with our targeted functional training programs including mobilisation and a week’s rotation of workouts unique to your health and fitness goals. After a thorough 30 minute consultation, a customised functional plan is developed according to a client’s limitations, strengths/weaknesses and performance and lifestyle goals. As a certified C.H.E.K Holistic Lifestyle Coach, Anna addresses factors in a client’s lifestyle such as optimal nutrition, live blood analysis for optimal health and vitality, work/life balance and family, stress factors, self-love and lifestyle management and works with them closely in developing a strategy and real life skills in their ongoing wellness. After a thorough 45 minute consultation, a customised health strategy is developed according to a client’s current lifestyle, commitments and performance and lifestyle goals. Using props such as yoga TuneUp mobility balls, foam blocks and trigger balls we address a client’s mobility and range to release chronic tightness in soft tissue and stress to ease lower back pain, whilst enhancing posture and performance by creating space in tight hips, the thoracic spine, hamstrings, hip flexors, the neck as well as upper and lower back regions. Individual areas of concern are addressed in these one-on-one Mobility sessions using a range of techniques to address clients lifestyle factors in mitigating the carcegenic effects of sitting for long periods of time through a range of exercises, mobility drills and learnt preventative self-care skills in ongoing wellness. The BlockFIT VIP NINJAS is an online support group which delivers ongoing support through an interactive community base of fellow members. 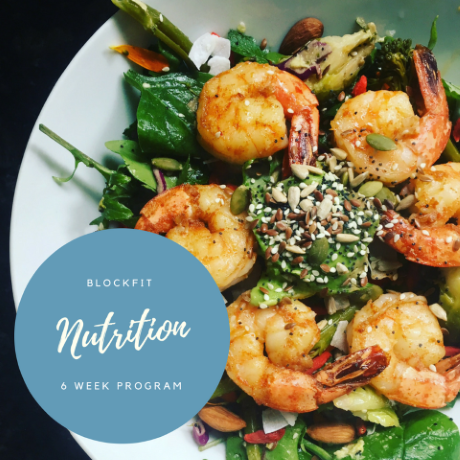 Inside the BlockFIT VIP Ninjas Community, you’ll discover a vibrant group covering every aspect of health covered in Anna’s health coaching programs. You’ll also access Anna live every month in her 12 Week Online Health Coaching Program, where you have access to have your burning health, fitness and wellness questions answered. Most importantly, you’ll be sharing the journey with hundreds of other BlockFIT members through our VIP Ninjas members-only Facebook Group to ensure you stay on track, inspired and create the vision you set out to create!